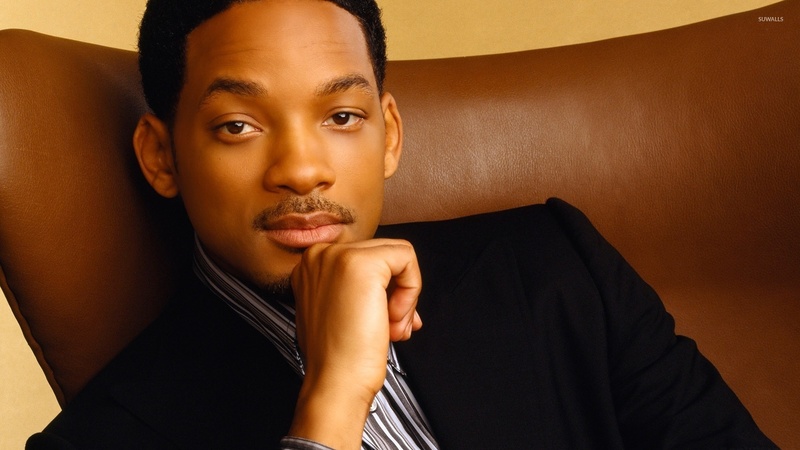 Will Smith on a leather armchair Male celebrity desktop wallpaper, Will Smith wallpaper, Male celebrity wallpaper - Male Celebrities no. 49348. 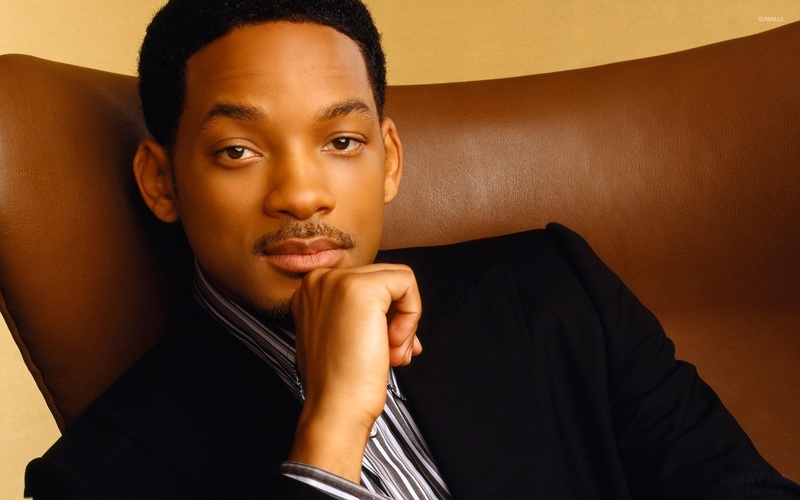 Download this Will Smith on a leather armchair Will Smith desktop wallpaper in multiple resolutions for free.